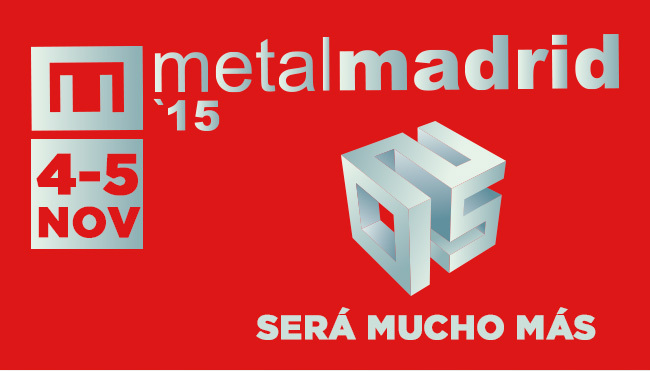 METALMADRID is the only exhibition of the industrial sector in central Spain. 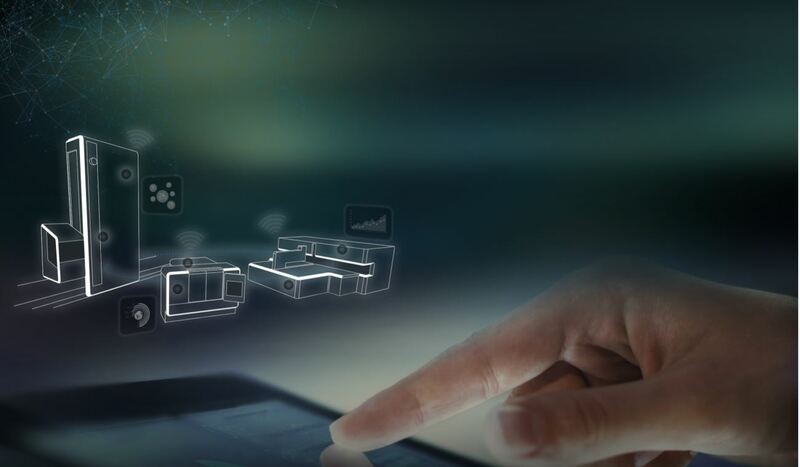 METALMADRID is the most useful way to know the latest news and information on market trends, offering live demonstrations and presentations of new products and / or services. 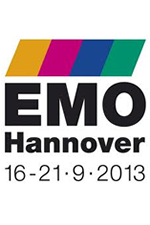 DANOBATGROUP will participate in the WORKinn Employment Forum for the second year in a row. 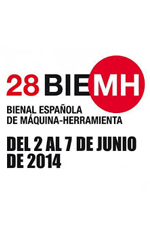 The event will be held on 7 and 8 June at the Bilbao Exhibition Center with the aim of strengthening links between leading industrial companies and professionals of the sector. 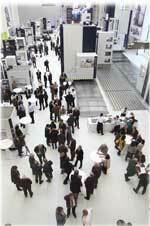 The Forum, which will take place in parallel to various exhibitions related to industrial manufacturing such as Addit 3D and Maintenance Bilbao, is a meeting place for new specialised talents in the various branches of engineering and manufacturing, but also has the mission to provide a place to boost the positioning of the private sector as the driving force in generating quality employment. 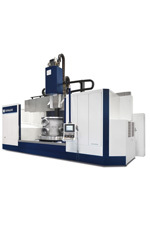 DANOBATGROUP will be present again at the Spanish Machine Tool Biennial (BIEMH), which will take place from 30 May to 4 June at the Bilbao Exhibition Centre (BEC), in Hall 5, stand C-11 displaying its firm commitment to cutting-edge technology with the latest solutions aimed at leading sectors. 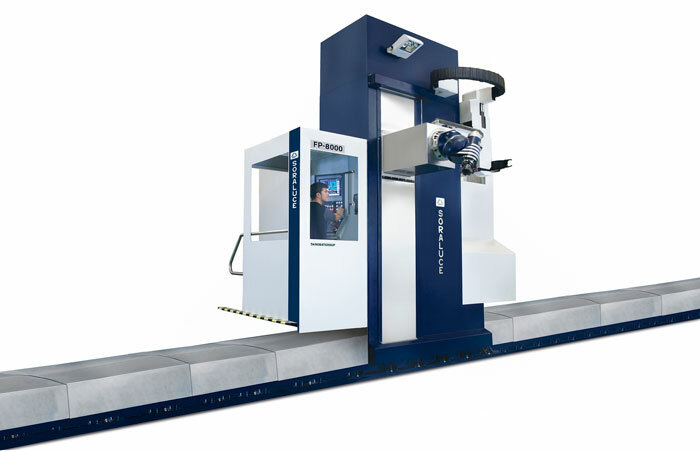 At the 29th edition of the BIEMH, DANOBATGROUP will present the latest developments of its two renowned brands, DANOBAT and SORALUCE, showcasing its highly precise, reliable and high-output advanced machines designed to meet the most stringent demands in machining. 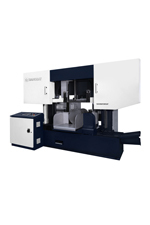 All equipment includes top-quality, first-class parts to ensure rigidity, and dynamic and thermal stability throughout the entire lifespan of the machine. 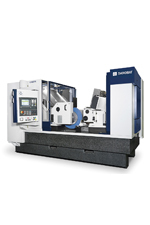 Advanced control systems secure that the demands for high speed and precision are met. 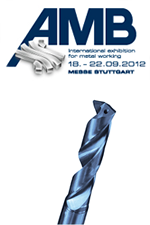 Also on display are the advanced solutions for the manufacture of high added-value components for the most demanding industrial sectors. 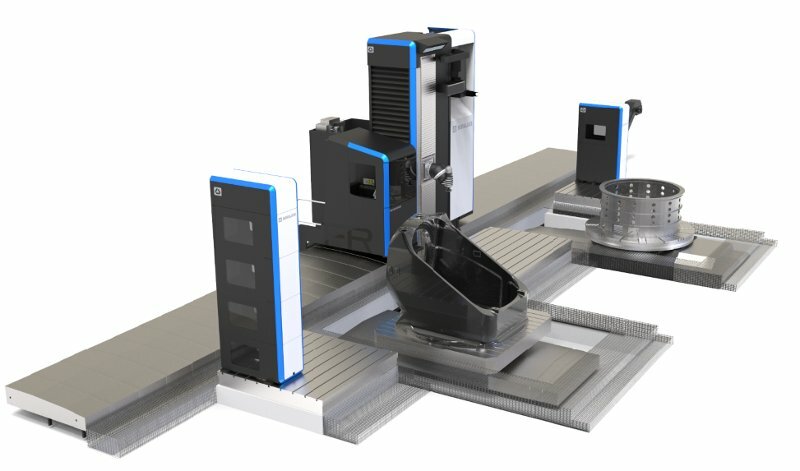 These solutions are the result of a solid experience in machining processes and close collaboration with leading companies in the sector on totally automated solutions installed in any part of the world. 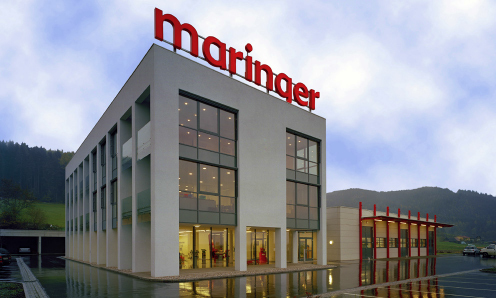 The product is further completed with advanced services based on the latest information and communication technology that ensure maximum availability and support in programming, operation and maintenance of the equipment. From the outset, DANOBATGROUP has been concerned with the the Basque language and culture. 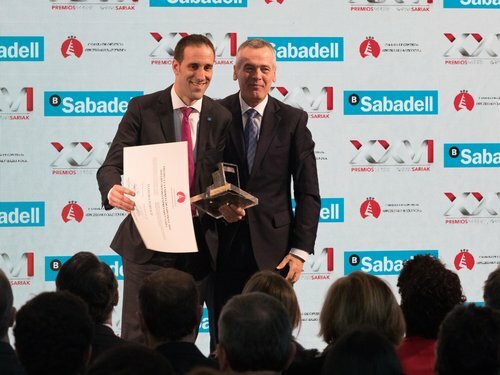 Amongst other, DANOBATGROUP has been and is running schemes to intensify the use of the Basque language at work to heighten employee motivation and to improve knowledge of Basque. 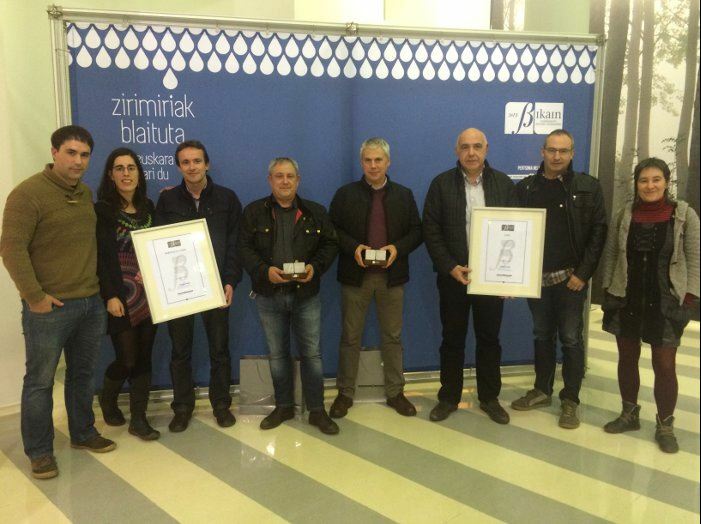 Since it was awarded to DANOBAT, all cooperatives have been working towards obtaining the Bikain certificate. 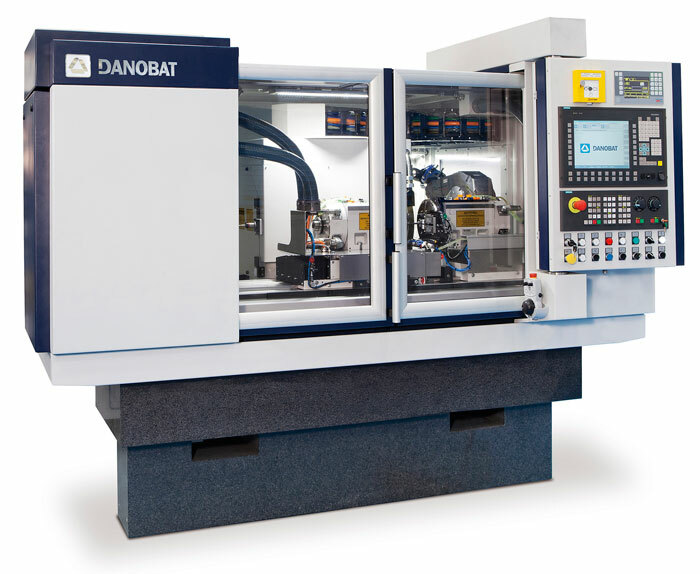 DANOBATGROUP´s cutting tool division will present its range of standard tools, aerospace tools and a wide range of special tools in stand C-20 of the METALMADRID tradeshow in Madrid on the 4th and 5th November. 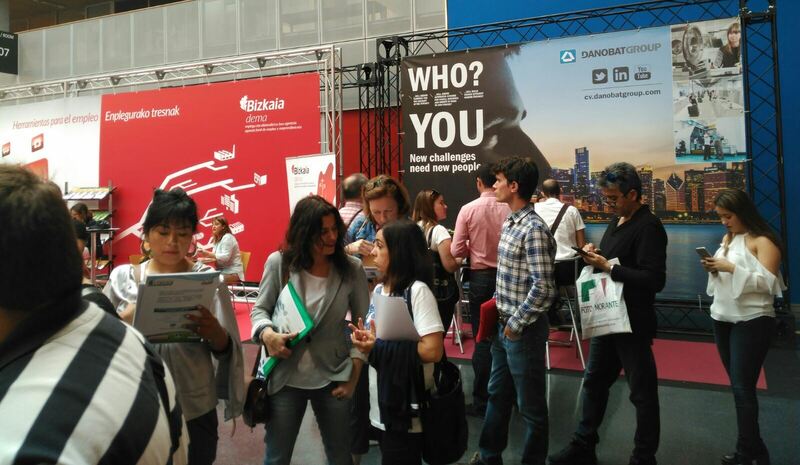 LATZ will exhibit for the second time at this tradeshow in Madrid which will take place at the IFEMA exhibition center and will hold its 8th. edition this year. 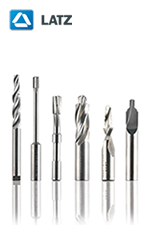 DANOBATGROUP´s cutting tool division will present its range of standard tools, aerospace tools and a wide range of special tools in hall 11stand H39 of the BIMU tradeshow in Milan from September 30 to 4 October. 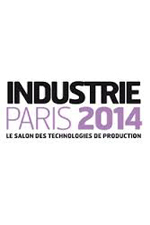 LATZ will be attending the event through its agent in Italy EUXKADI, S.r.l. 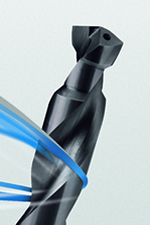 LATZ cutting tools essential for Walter Maringer Ges.m.b.H.